Ben Hasson previously worked at RMM Online Advertising and interned at media company Super!Alright! He has also worked as a freelance designer for print and the web, mostly for the Austin independent music and film scene. He grew up in Tucson and graduated from the University of Texas with a bachelor's degree in design. 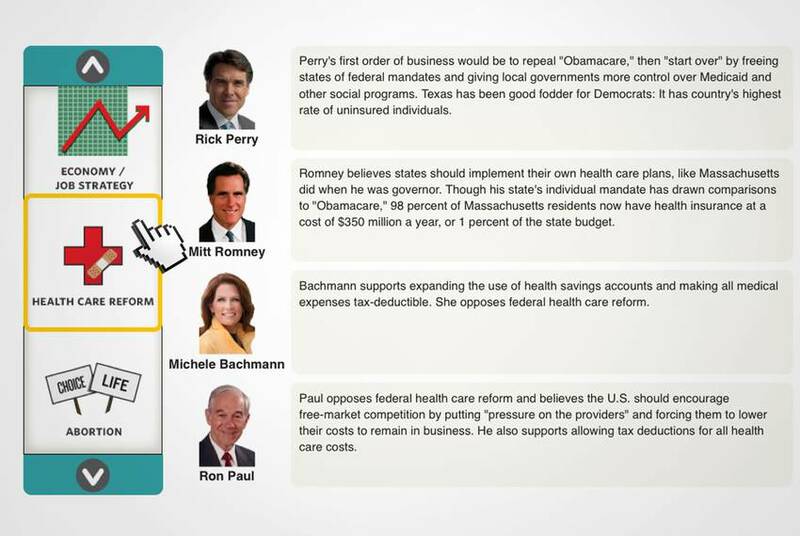 Compare Rick Perry to other leading Republican presidential candidates on everything from their personal histories and governing experience to their stances on gay marriage and immigration. 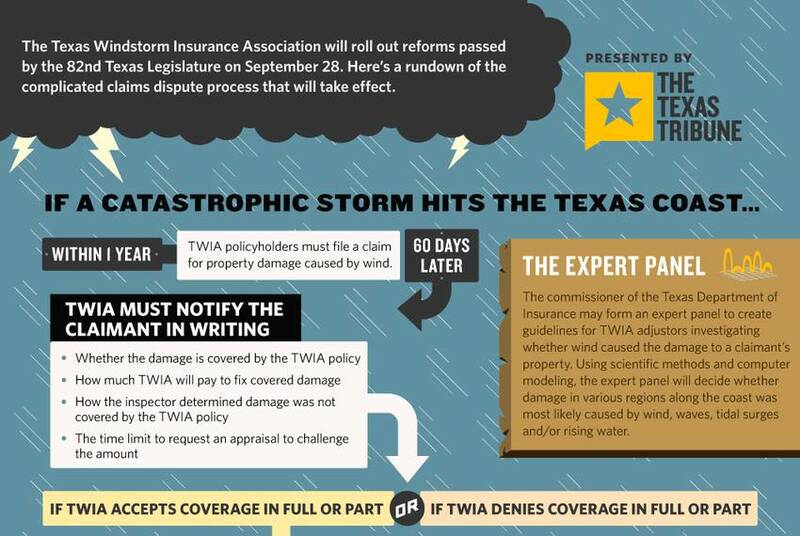 DAY 17 of our month-long series on the effects of new state laws and budget cuts: A flow chart to visualize the new — and complicated — claims process for the Texas Windstorm Insurance Association. 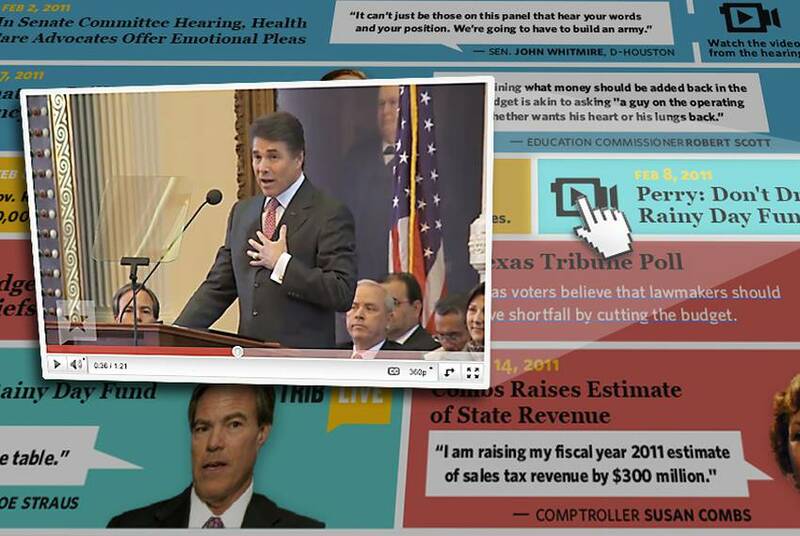 We’ve culled the Tribune’s coverage of the budget battle and created an interactive timeline to link readers back to the major developments. 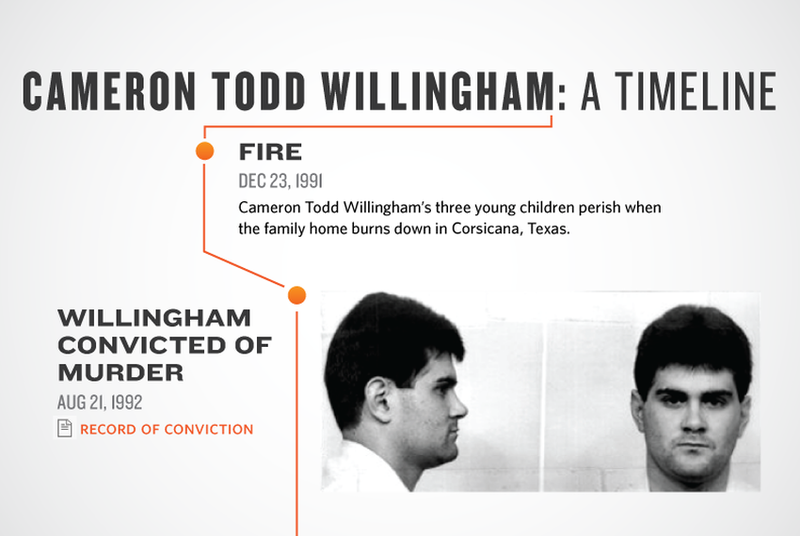 Cameron Todd Willingham was executed in 2004, convicted of igniting the 1991 blaze that destroyed his home and killed his three young daughters. Click here for a timeline of the major events in the Willingham saga. 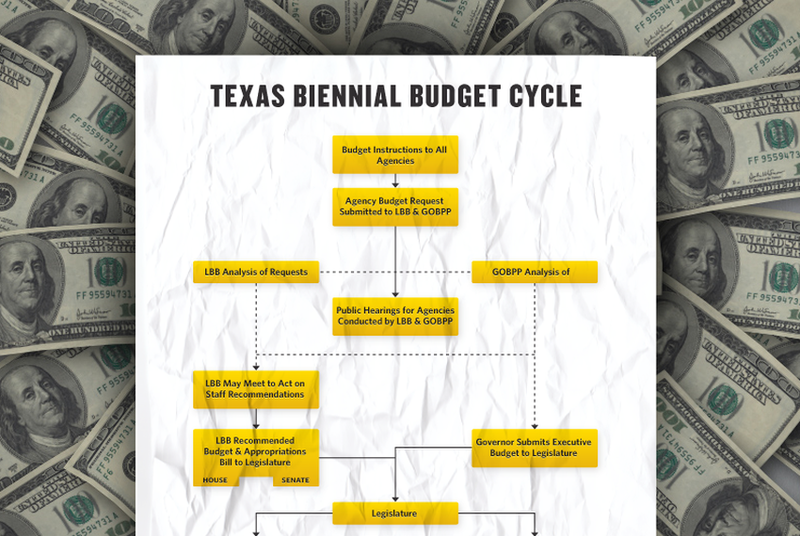 Confused about the state's budget process? Trust us — you’re not alone. Check our flow chart to help understand where we are in the process (highlighted in yellow) and what steps are next (highlighted in gray). 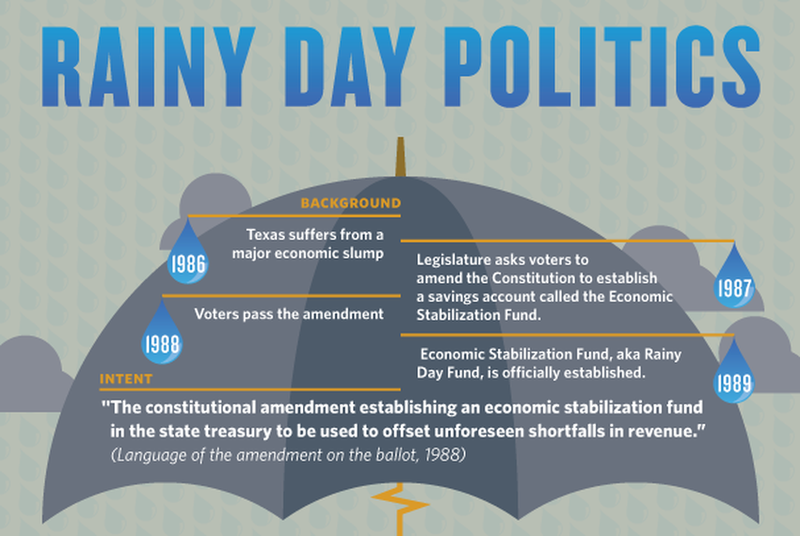 Use our infographic to understand the intent of the Rainy Day Fund, what it takes to draw from that savings account, and the political arguments for and against using it.